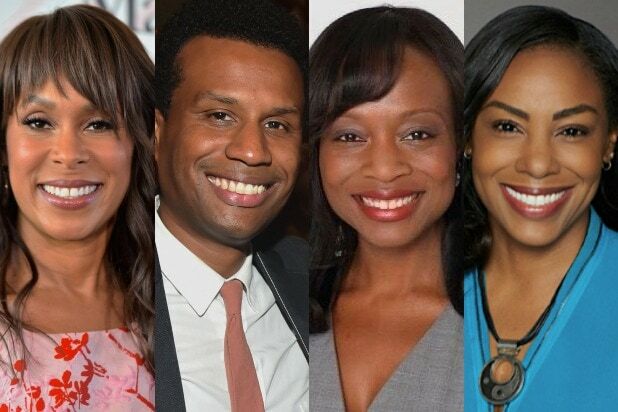 In the last four months, The Walt Disney Company has seen the exits of four prominent African-American executives, signs of rising competition in Hollywood for diverse talent in an industry long criticized as too white. 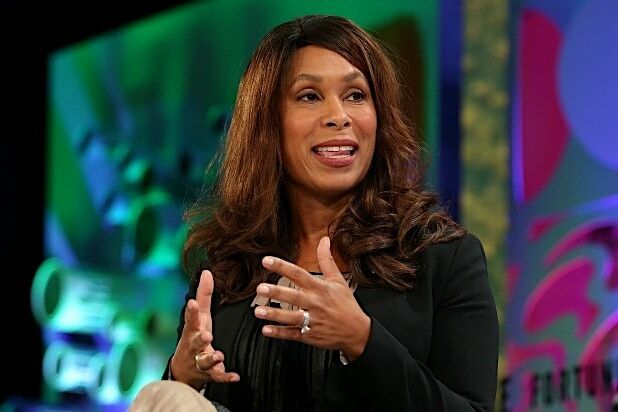 Channing Dungey, the president of ABC Entertainment, told Disney this month she would not renew her contract in 2019. 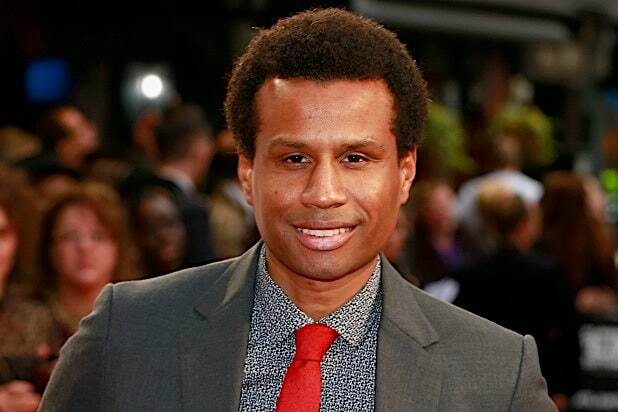 Tendo Nagenda, executive vice president of production at Walt Disney Studios, left in August to be head of production at Netflix. Nne Ebong, ABC’s head of drama, also left in August without a place to land, and the network’s head of comedy, Jamila Hunter, left in October to join Kenya Barris’ Khalabo Ink Society production company. Any one of these exits of executive talent would be noticed at a global entertainment company that has made diversity a priority in its programming and in grooming new leadership. But combined with the high-profile losses of “Black-ish” creator Barris and “Scandal” hitmaker Shonda Rhimes in 2018 — both of whom left for lucrative production deals at Netflix — the feeling is even more acute. As one concerned insider pointed out, Disney now finds itself with very nearly no executives of color in its top ranks. In a statement, Disney chose not to address the exits themselves, but stressed its efforts to recruit inclusive talent. TheWrap spoke to multiple executives and industry experts about the exits, and none chose to go on the record. Those who spoke on background said that the executives did not leave because of problems at Disney, but rather because of the intense competition for talent now that diversity has become a priority for many in the industry. As TheWrap previously reported, Dungey had been up for a promotion before Disney’s acquisition of Fox. That massive deal led to that opportunity going away for her. Despite a campaign to convince Dungey to stay and grow under a new regime, “she wants to be a free agent, she wants to test the market,” said one of the insiders interviewed by TheWrap. More than one expert noted that Netflix seems to have targeted Disney’s executive pool as it has aggressively ramped up its own production goals. For Disney, the losses are keenly felt given the emphasis the company has placed on diversity, according to multiple insiders. Disney has been particularly proud of the inclusive hits on its ABC network, including “Black-ish” and “Fresh Off the Boat.” The global blockbuster success of “Black Panther,” the story of an African superhero, is another point of pride at the company. Like Dungey, Nagenda was a personal mentee of Disney CEO Bob Iger in the company’s prestigious executive mentoring program, giving both of their departures a more personal sting. Nagenda and Dungey individually declined to comment to TheWrap. TheWrap was unable to reach Ebong and Hunter ahead of publication. 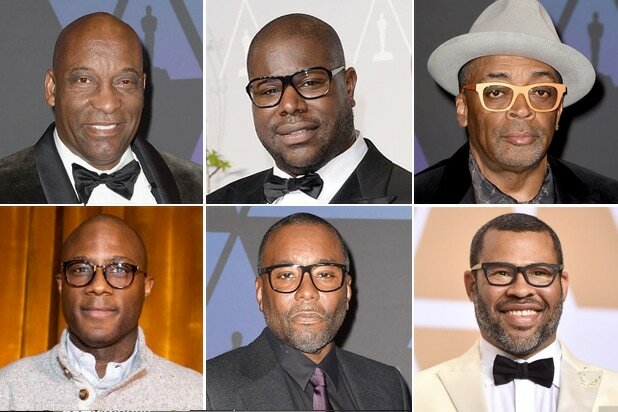 Hollywood has been widely criticized for the overwhelming dominance of white people — especially men — in its leadership ranks. The criticism led to the #OscarsSoWhite social media campaign two years ago that referenced a lack of diversity at the Academy Awards. Since then, the motion picture academy has made a concerted effort to increase the percentage of women and people of color among its members. And the entertainment industry as a whole has publicly placed more emphasis on fostering diversity.